Every true caffeine addict knows; coffee and your teeth just don’t get along. Coffee can stain your teeth, or leave you with nasty smelling breath. But don’t worry; there is no need to give up your morning cup of joe! Here are a few easy ways to protect your smile, without forgoing your caffeine fix. Does it seem like every time you open your mouth, your friends and family run for the hills? 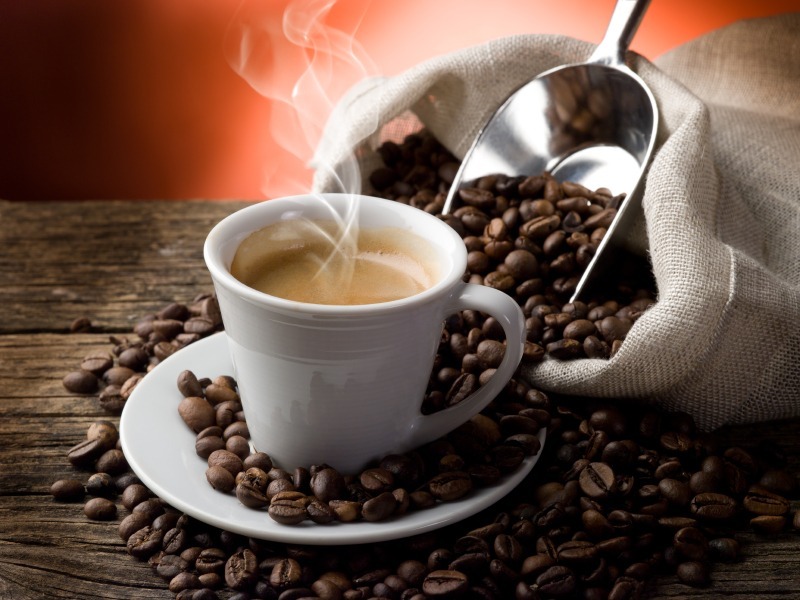 While all food and drink leave behind some kind of odor, coffee is especially potent. This is because the caffeine in coffee actually slows saliva production. When your mouth is low on saliva, bacteria on your gums, teeth and tongue thrive, giving your mouth a foul stench. If you’re worried that your coffee breath is alienating you from the general public, drink water before and after coffee. It will help restore the pH balance in your mouth and kill the smell. Plus, caffeine dehydrates you, so you need to be drinking water anyway. You can also try chewing gum to cover up any lingering odors. Drink through a straw: The best thing you can do is switch over to an iced coffee. Drinking through a straw allows the coffee to bypass the front upper and lower teeth, protecting them from stains. Eat apples and celery with your coffee: Another trick to try is pairing your daily cup of coffee with a snack that actually cleans your teeth. Apples, celery, and carrots will help keep your teeth clean while you chew. Try eating one of these snacks after your coffee to keep stains off your teeth. Daxon Dentistry Wants You to Love Your Coffee, and Your Teeth! It’s fine to enjoy your daily cup of coffee, just make sure you take the proper steps to care for your teeth! If you have any questions about dental hygiene, or are interested in teeth whitening, then stop by Daxon Dentistry today!  Our dedicated team will be happy to help you with all your dental needs. So don’t wait, call Daxon Dentistry, and keep your smile bright.